Beat the desert heat and come play here in Prescott! 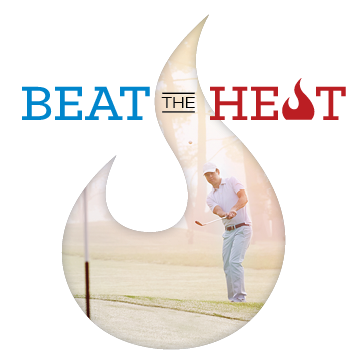 Book your tee time now with promo code STAYCOOL and save an additional 20% off! Valid through July 31st. Not valid July 3-5th. Valid two times. Valid up to 4 players.